The BEST Selection of Highly Reviewed and Well Regarded Multicultural Books, Video & Music on the Web! Multiculturalbooks.org is an online bookstore that features the most well reviewed and well-regarded multicultural books available. This bookstore is maintained by the nonprofit Worldview Project in association with Amazon.com. 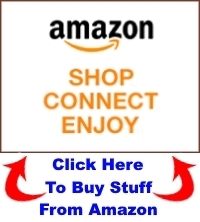 Through this site you can purchase anything Amazon sells. For each item you buy the Worldview Project receives an advertising fee. THANK YOU FOR YOUR SUPPORT! The Worldview Project is a participant in the Amazon Services LLC Associates Program.